WAIT! I Have Something Special for You! Get Toned, Be Stronger, Increase Flexibility And Be Motivated To Stay On Track, So That People Know You Workout When They See You! Don't Put Off Getting Results Anymore...There Is No Better Time Than Now! One thing I've learned in my journey to better health and fitness is that no one is an island. We always do better and succeed more when we learn and grow with others. It's very difficult to make big changes in your life when you're doing it all alone. I've found over and over again, that if you don't have someone there to help you and when you don't have people in your corner to celebrate every win or encourage you when you're having a tough day (we all have them), you can easily find yourself backtracking on any progress you've made. 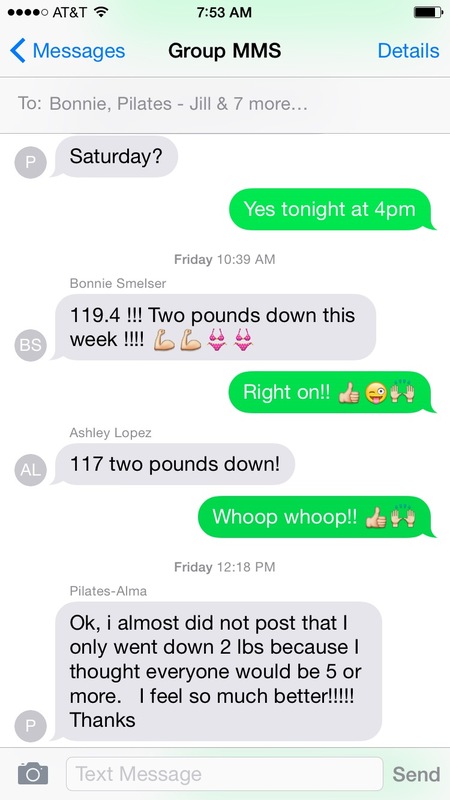 Look, if you've ever noticed a health or weight loss challenge on social media go viral...there's a reason for that. We Tend To Be Stronger And Get Better Results When We Do Things As A Group! ...the one place where people dedicated to a healthy lifestyle can get everything they need...IN ONE PLACE. Being over 45 years old, I never thought I would have abs again. Now I can finally see them! I have more energy, I feel stronger, I've transformed my body and more active than I ever have been. I'm excited to be part of the Core Club! ~ Stacy H.
You're Invited to our inner circle community called the Core Club. A place that will keep you energized and excited to live a healthy lifestyle! Nothing will change if you don't make a solid commitment to change it. ....And the list goes on but I think you get the point here. And isn't that what we are after anyways? To to live a healthy lifestyle and not be deprived of our favorite foods and activities! You can login into your dashboard to get that month's exact PLAN to follow from the start so you're not overwhelmed. You will find everything you need each month, which include your follow-along workouts, body slimming nutrition plan and metabolic boosting recipes. All in one convenient place for you to access from any mobile device, laptop or desktop computer. 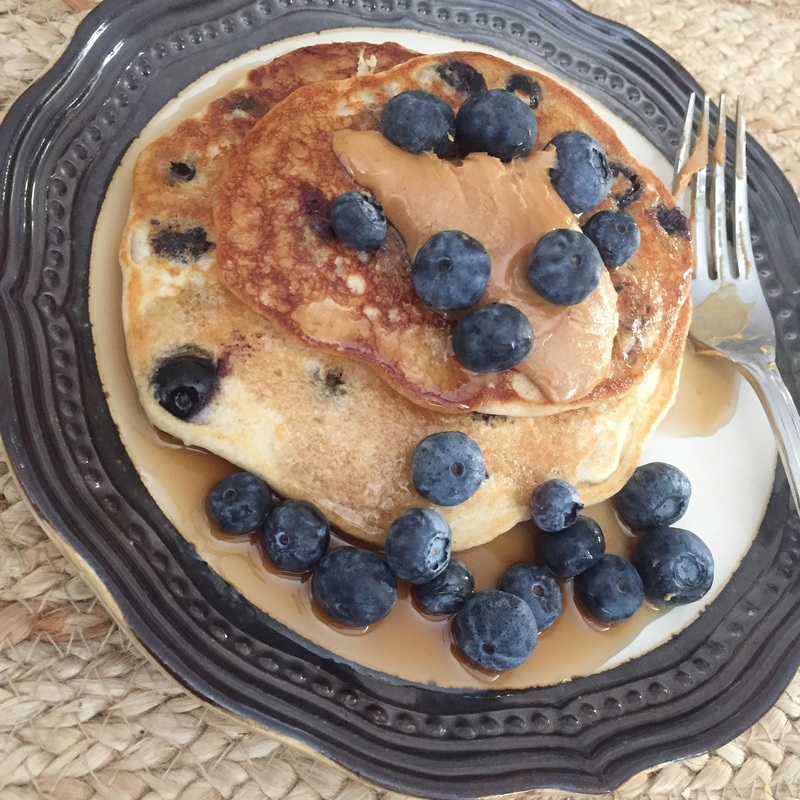 Breakfast and Lunch are the meals that tend to be missed or overlooked. I'll break it down for you and make them easy to prepare so that you're not wasting time figuring out what to eat. The recipes are easy to follow, tasty and filling. Never get bored eating the same meals every day. Instead, you'll get Fat-Burning body slimming recipes each and every month. Dinner time is one of those meals people tend to look forward to. It's a time when we connect with family, friends and significant others. So why not make something satisfying? Maybe a sandwich or veggies pasta sounds good. Whatever the case, I've got you covered. 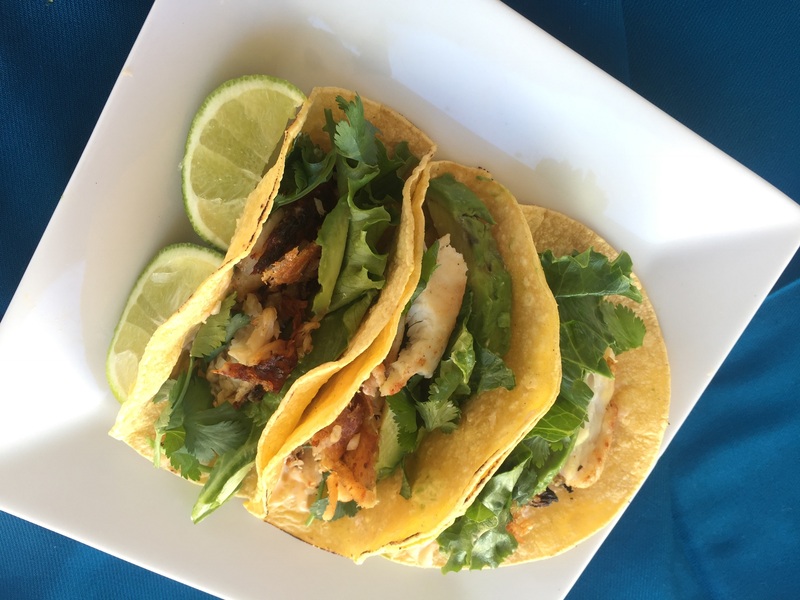 Each month, I'll give you new dinner recipes that even the most picky eaters will enjoy. They are filling and nutritious that tastes amazing and the best part of all is that you won't have to be in the kitchen all day and night to prepare them. 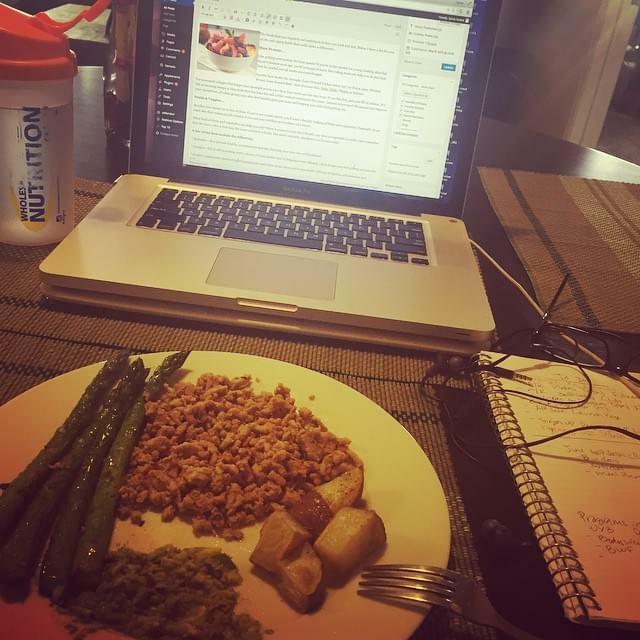 "healthy dinner while I write." On those days when you need a bit more motivation to get going and keep moving forward to staying committed to your health and wellness goals. You're not in this alone! One of the biggest challenges with staying on track is not having the right guidance, consistently. That's why I make sure that I write you just about every day with health, fitness related encouragement, tips to make your workouts go more smoothly and ongoing, updated information about food and nutrition that you'll find absolutely priceless. The benefit to you is that you get to always stay on top of the most-timely and accurate health information so you're never confused. You'll always know what to do to live your best life possible. The coaching emails will keep you on track. And they'll ensure that you always have access to everything you need. "A little sunshine while on our Monthly Call." I'll Answer Your Questions In Real Time! Have you ever found yourself talking negatively about yourself? Or felt frustrated and upset with yourself because you didn't stick to your diet or exercised? Or taken the time to take care of yourself? Just imagine having the proper tools and principles to guide you through reframing how you look at a negative situation and flip it so that you have control over your emotions and speak kindly to yourself? That's exactly what you can expect so that you take time to care for yourself, with gratitude, and self care practices. Lots of times, with online workout programs, you have a bunch of exercises, you need weights, a gym membership, access to a Pilates studio and lots of space. ...and most of all, you can consider these workouts as "flows." I designed every moment to happen in a particular sequence in order to kick your body into activating it's fat-burning ability. So if you've struggled with your metabolism, you may find that those days are over. The Live weekly workouts will keep you active, moving and motivated! Tune in from home, anywhere in the world for class live, participate in the chat or video (your choice). Join in our workouts with other women who are ready to move, feel better and healthier. Interact with me during each live workout for the most effective workouts. 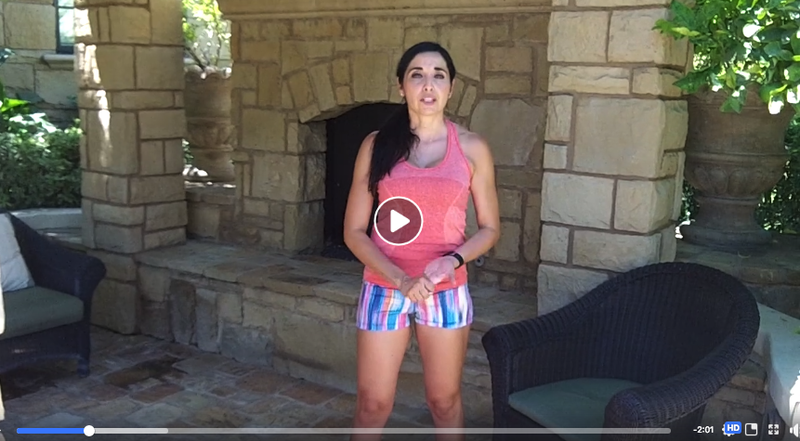 Not only will you get monthly LIVE workouts with me...But I've also added a Library Collection of Body Sculpting Workouts and Pilates Mobility Flows each and every month. So that, a workout is always available to you at any time. Look, I know having a busy schedule can get in the way of the LIVE workouts. That's why I've created a complete collection of workouts and mobility flows you can access. Each month brand NEW workouts are unlocked in the members area. All workouts are designed to BOOST your metabolism, flatten your tummy and increase mobility and energy levels. You'll have an easy plug-in play workout at your fingertips. With each workout and mobility flow I give you detailed instructions to how many reps and rounds you should do. In the event some of the movements are too challenging, I've given you a modification. The worst thing in the world that you could do to yourself when you're trying to transform your life is to do it alone. One of the biggest reasons women fail in their commitment to weight loss and healthier habits is because they don't have the social support they need. And so I make sure that will never be a problem for you. Time and again, in all of my programs, people tell me that the community is the single most valuable thing after the training I provide. Can you imagine having an entire new community, just like family, cheering you on? celebrating your victories and encourage you when life gets challenging. I'm in there answering your questions and support you every step of the way. You won't be left alone or stranded as you work towards a healthier life and creating a healthy~fit body you'll love! 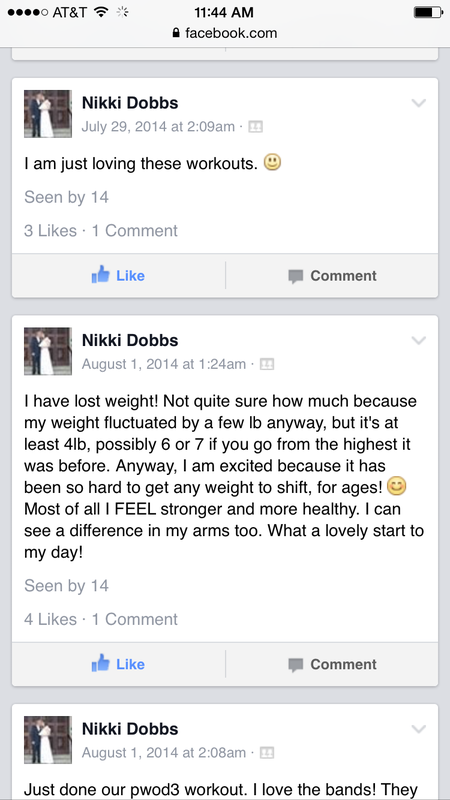 Here's some screenshots of more testimonials from people who have gotten results and continue to do so. Seems like they want to be part of the Core Club Community forever - and I bet you'll feel the same way, too! I really believe that this is the community for you! Unlimited Access to All Workout Class Recordings: So that you never miss a weekly workout. Member's Only Monthly Challenges: Fun and effective challenges so that you see the results you want. 24/7 Community Access and Support: Get your questions answered, personalized help with your eating, mindset and workout goals! Weekly Mindset & Motivation: For those days where that self-doubt and self-sabotage thoughts want to overrun your day, NOT HERE, together we set WNNING habits and routines. Re-wiring emails: When you need a pick me up and motivation on those days you just don't feel like it. Nutritional guidance, plans and recipes to keep your body healthy and the weight off. NEW Monthly body mobility flows to improve flexibility and relieve your body of aches and pains. 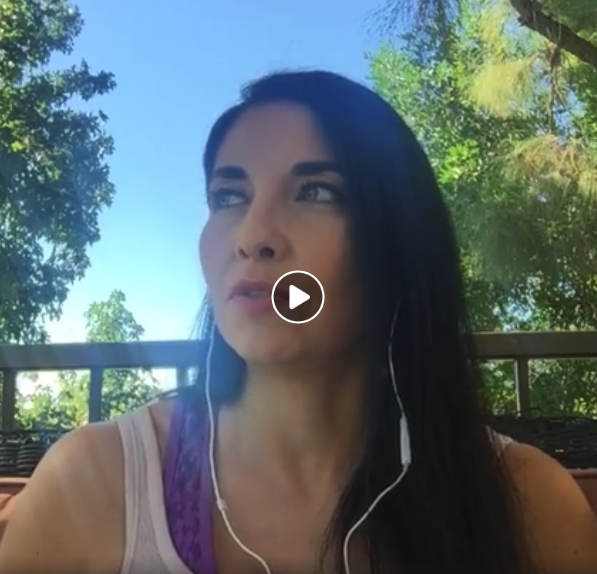 Members ONLY Live Calls: So that I can answer your most pressing questions and to ensure you take time to care for yourself, with gratitude, and self-care practices. So, What Will All This Cost? Listen, I want you to try the Core Club™ program risk free for an entire month so I'm backing it up with a 60-day money back guarantee. That's a massive 40% discount so it will only be $57 a month. 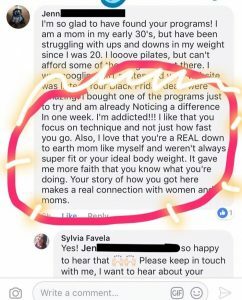 You can actually get two months of Pilates, Bodyweight exercises, Pilates mobility flows, all your meals, interaction in our amazing community, Live calls with me and access to the dashboard for all the mindset help you might need...before you ever have to make a final decision. If at any time during you decide that the Core Club™ is not for you, just email us at support@bodyweightpilates.com, no questions asked. You'll consider choosing me to be your health and wellness coach for the long term and stay involved in the Core Club. At this point, all you have to do is click the button below to get access right away. There is no contract, you can cancel at anytime. You have nothing to worry about. All you have to do is show up every day, do the work I teach you and watch your body and life transform. So you can be the very best version of YOU! I'm so excited to welcome you into our community in just a few moments from now! Click on the button below that says "Add To My Order Now Please! "...And Start Rockin' Your Healthy~Active Optimal body With Our Core Club! 30-Day FREE Trial - $0 Down! Yes, I understand that when I check this box, then click "Add to My Order Now Please", I will get instant access to my 30-day free trial of the Core Club Community, after the trial I will only be charged $57 per month. I can cancel Anytime with my 60-day 100% Money-Back Guarantee. Get the direction and consistency of a program that allows you to go at your own pace. 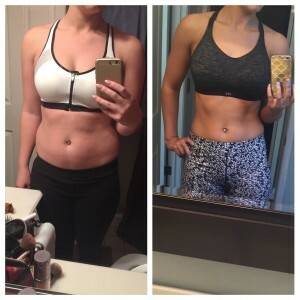 Get Fat Loss Results with simplified lifestyle fixes for a healthier YOU. 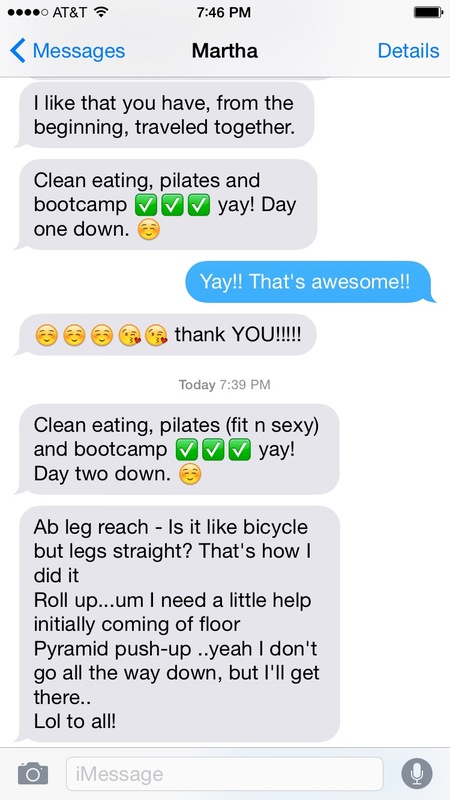 A community of supportive women helping each other and access to me as your coach! Be healthy and active for your family and yourself. BOOST your Metabolism and stop the yo-yo dieting! Increase your energy so you can do all the things you love and improve your mood and excitement for life. Look and feel amazing in your own skin. Enjoy getting dressed every morning in your favorite outfits. Wake up every morning looking and feeling better when you see your reflection in the mirror and have the confidence to not look away and be the best YOU! Plus have better health than yo do at this very moment. Because the definition of crazy is to continue to do the same thing and expect different results. On the other side of this page awaits the perfect plan. No studio? No Problem! I bring the studio to YOU! Workout with me LIVE from home, away from home, ANYWHERE You Are - No equipment Required - modifications always shown! Stay Motivated & Accountable within the Core Community: Available 24/7 - with personal support from me, and your fellow core club inner circle family! Get Stronger and Leaner: With fun workouts that will keep your body guessing and challenge you to push yourself to the next level! 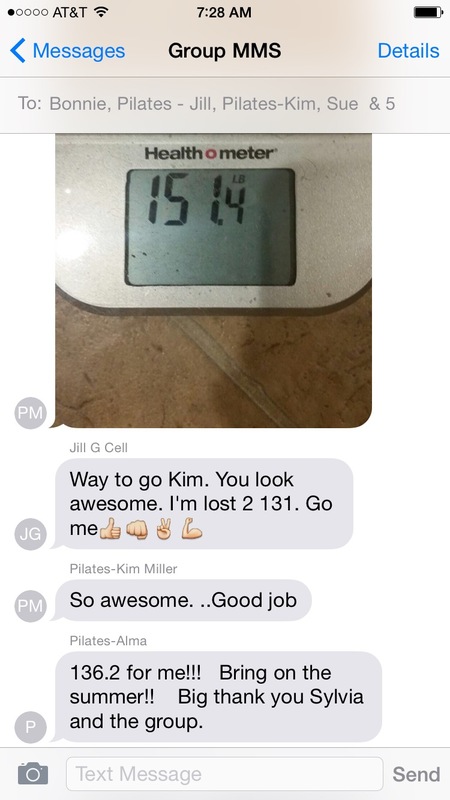 Stay On Track With Your Goals: Check-ins, community and connected us will help to keep you accountable. All Fitness Levels Welcome! 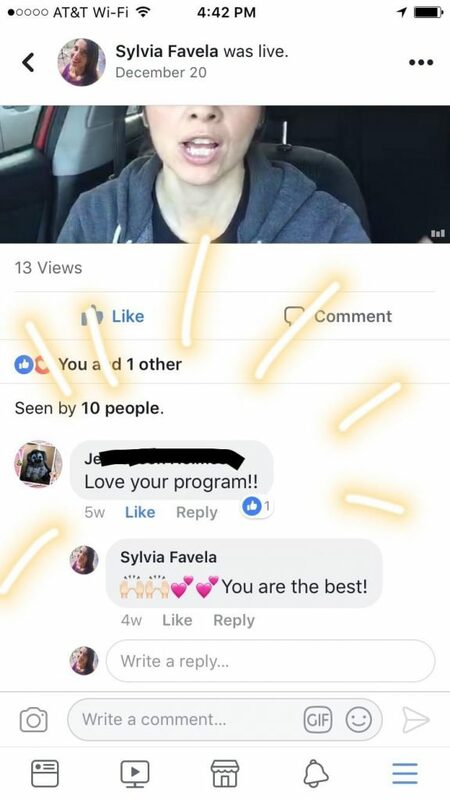 With live coaching I'm able to get to know you better and always offer modifications for members and I'm available to you in the community after our workout classes. Click on the button below that says "Add To My Order Now Please"...And Start Rockin' Your Healthy~Active Optimal body With Our Core Club! We can't wait to have you in the Core Club family and see the incredible transformation you make. I agree to the terms of this recurring product. I can cancel Anytime with my 60-day 100% Money-Back Guarantee. No Thanks. I'll skip this offer. I'm a Comprehensive Certified Pilates Instructor from BASI International since 2003, I owned my very first studio in Irvine, California in 2004. And have owned multiple Pilates Studios in So Cal. With over 20 years fitness and health coaching experience. 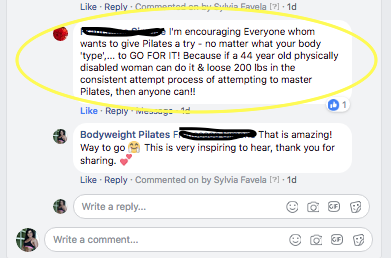 I'm also the creator of Bodyweight Pilates, Fit Pilates Absand the 360Pilates Workout series, all of which have helped thousands of women worldwide transform their lives. 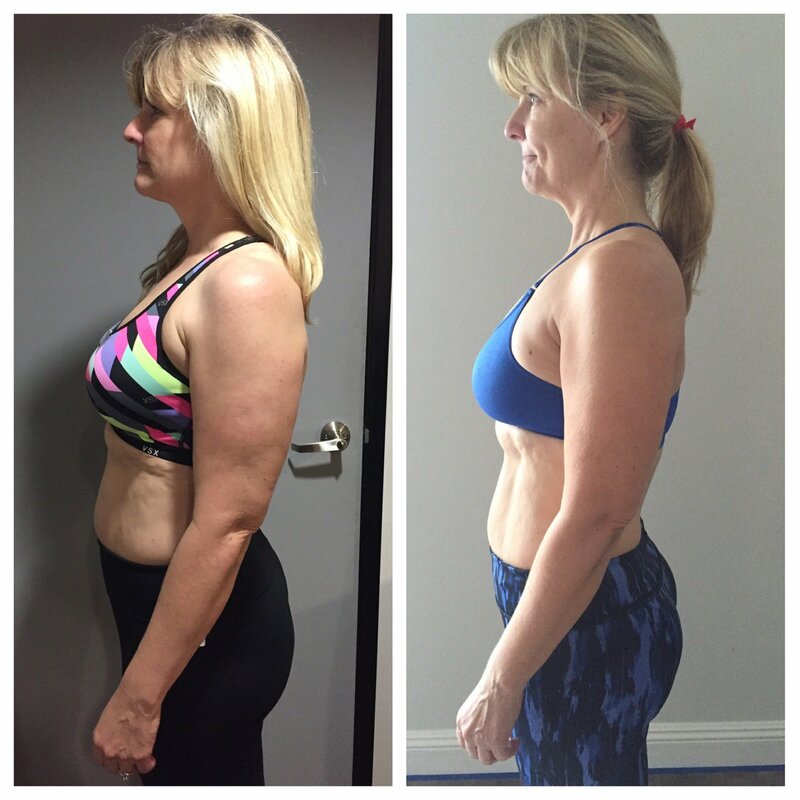 You might believe that losing your feminine figure when you're over 40 is supposed to happen. You see, as a single mom and business owner, I'm very familiar with the challenges that get in the way of staying consistent, feeling like a woman and looking amazing. 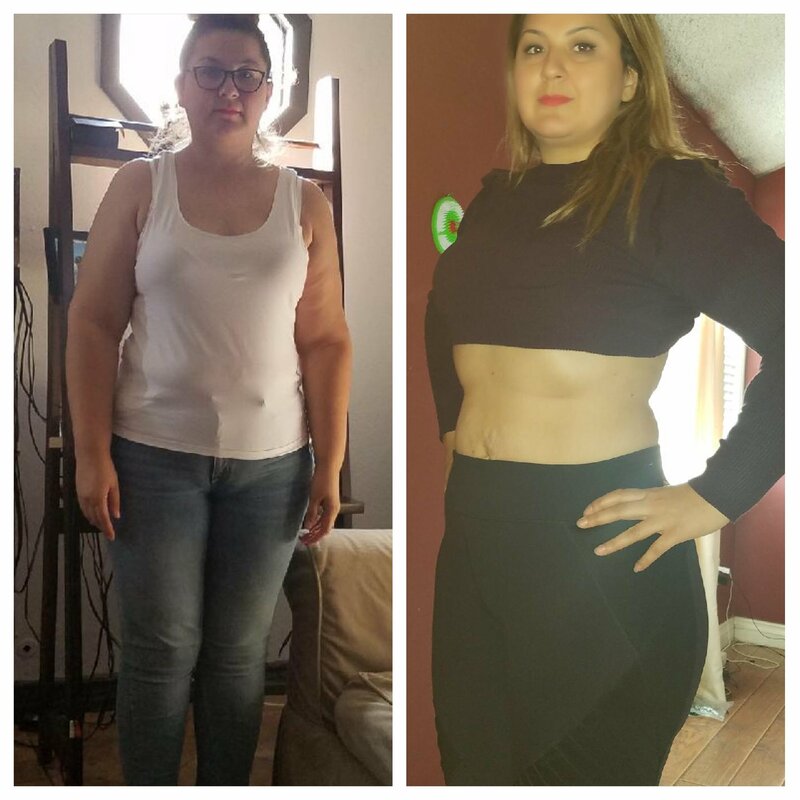 It get's harder as we age, I'm over 40, and have had the same struggles as you and I'm sharing all my secrets that has allowed me and my clients to maintain a tight, toned, flat tummy and a healthy fit lifestyle while still being able to eat all my favorite food! ClickBank is the retailer of products on this site. CLICKBANK® is a registered trademark of Click Sales, Inc., a Delaware corporation located at 1444 S. Entertainment Ave., Suite 410, Boise Idaho, 83709, USA and used by permission. ClickBank's role as retailer does not constitute an endorsement, approval or review of these products or any claim, statement or opinion used in promotion of these products. *Testimonials, case studies, and examples found on this page are results that have been forwarded to us by users of "Enter Product Name" products and related products, and may not reflect the typical purchaser's experience, may not apply to the average person and are not intended to represent or guarantee that anyone will achieve the same or similar results.